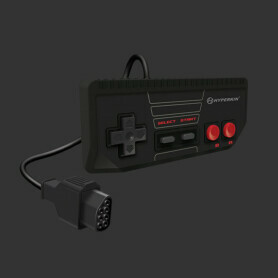 Game Controller There are 57 products. 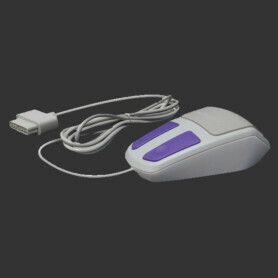 A mouse for your Super Nintendo! Finally, a usable N64 controller clone! A perfect SNES-like Controller for the NES/SNES Mini Classic! 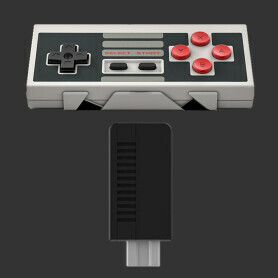 A perfect Famicom-style like bluetooth and USB-Controller. Also supports the PS3, Wii-U, the Switch and RetroN5!